Home>New Songs>Rich The Kid Songs> Rich The Kid Drops Off His New Single "Bring It Back"
Rich The Kid is not slowing down. The rapper's had a hell of a year so far with the release of his debut album, The World Is Yours. Two of the singles off of the project have already gone platinum and he's already gearing up to drop more projects. Aside from his own career as a rapper, he's also the CEO of Rich Forever which is home to Jay Critch and Famous Dex. The three rappers are gearing up for the fourth installment of their Rich Forever mixtape series. Now, RTK comes through with his latest song, "Bring It Back." 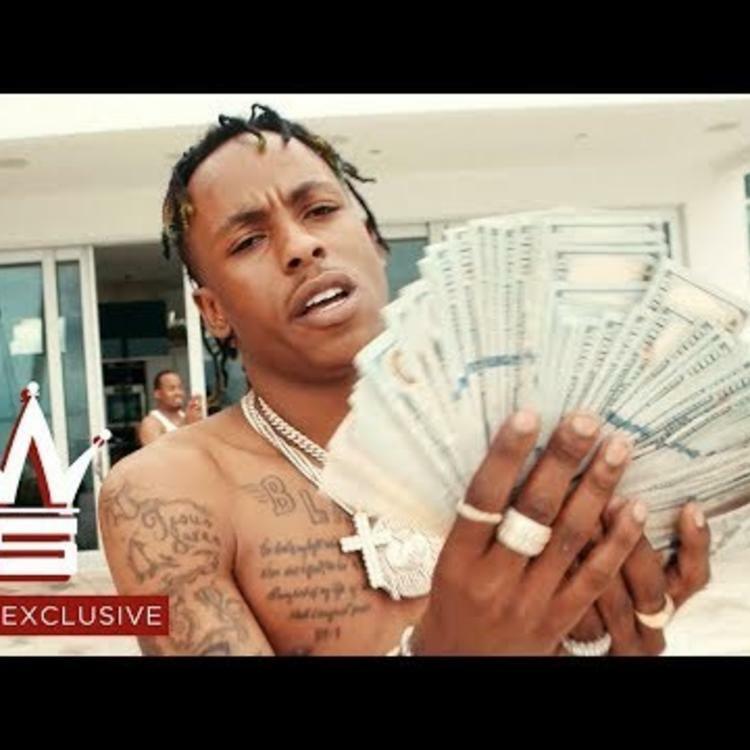 Rich The Kid drops off his new song and video for "Bring It Back." The rapper's latest single was handled by TheLabCook. Rich The Kid and TheLabCook prove to have great chemistry once again. The two of them collaborated of the infectious single, "Plug Walk." 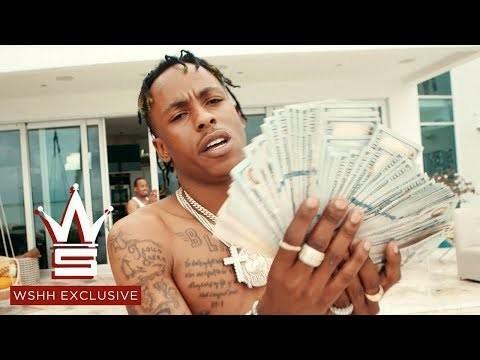 Rich The Kid taps JMP for the song's visuals. The video highlights the "Rich Forever" lifestyle of big body Bentleys, private jets, riding jetskis and flossing his jewelry and cash. It's another major single from RTK and the rapper is bound to have more tracks to let loose from the camp ahead of their upcoming project. Rich Forever 4 drops on July 13th. SONGS Rich The Kid Drops Off His New Single "Bring It Back"